We have X61 4 cells and 8 cell battery based on the customer. It has 4400mAh capacity and 6600 mAh capacities. This also has the latest lithium-Ion technology. When you are buying a battery for X61 laptop make sure to check the FRU or the ASM number. 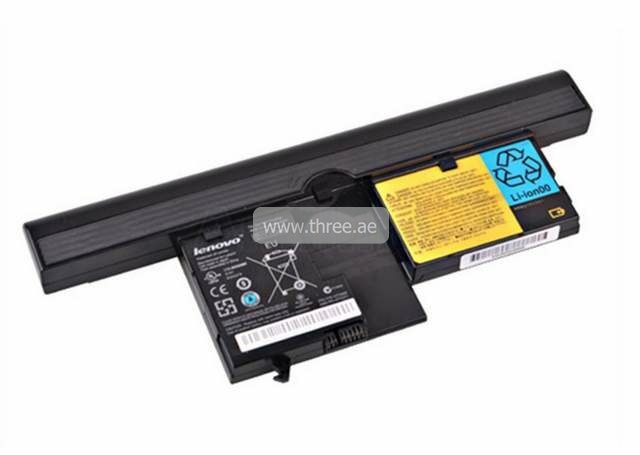 Order your Lenovo X61 battery and get it delivered fast.